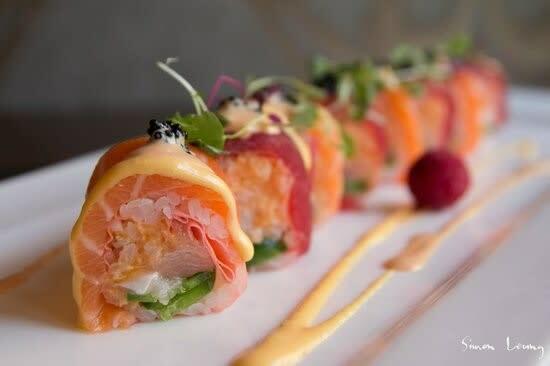 Fuji Sushi & Steakhouse is Traverse City's premier Japanese steakhouse. 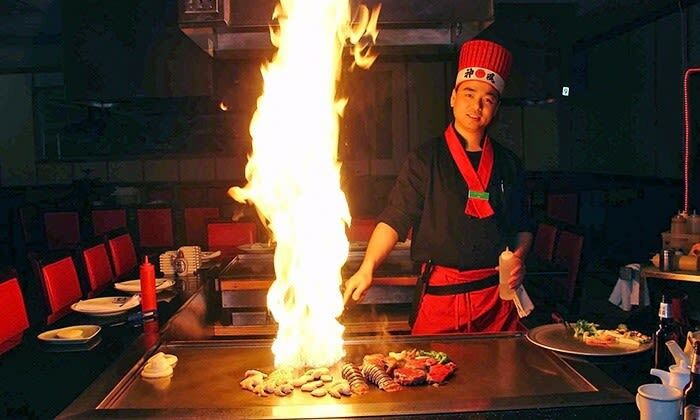 We specialize in teppanyaki dining where our skilled chefs delight guests with their culinary skills as they prepare guests' dinners right before their eyes. 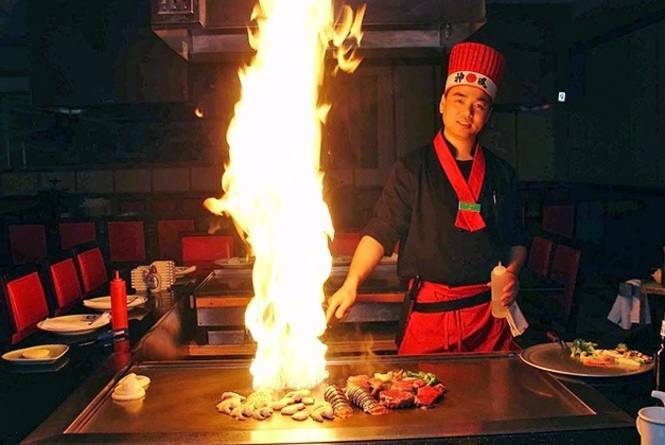 Although originally a traditional Japanese dining method, we have reinvented the teppanyaki experience with more flare and excitement. Guests can be prepared to have fun and enjoy the upbeat ambiance that is created by the many celebrations that occur here. 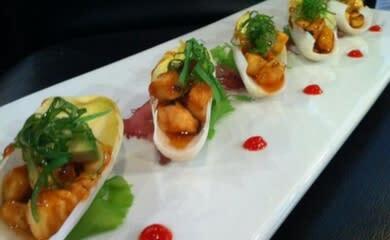 Our menu selections consist of premium steaks, seafood, sushi, and Asian fusion cuisine.